I was working in Windows 7 SP1 (64-bit) with Parallels Desktop Version 10.1.1 for Mac. When I was editing a file in Microsoft Visio 2013 the scrolling extremely fast. I couldn’t scroll normally vertical or horizontal within Visio. 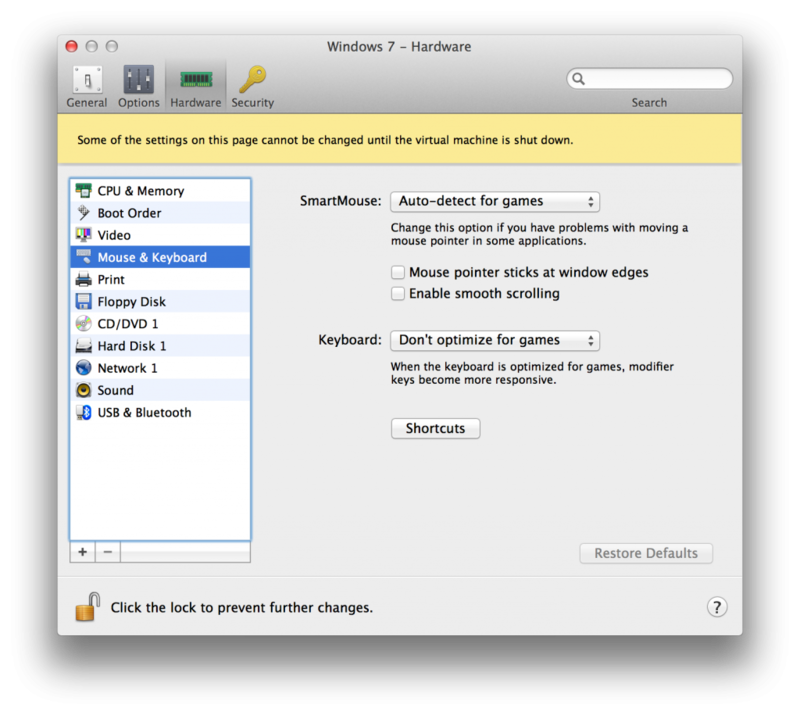 Parallels has a smooth scolling options which you can find in you settings -> Hardware -> Mouse & Keyboard. Just disable “Enable smooth scrolling” and you scrolling if Visio is workable again. I was trying to SCP a file toward a Cisco 2960S.